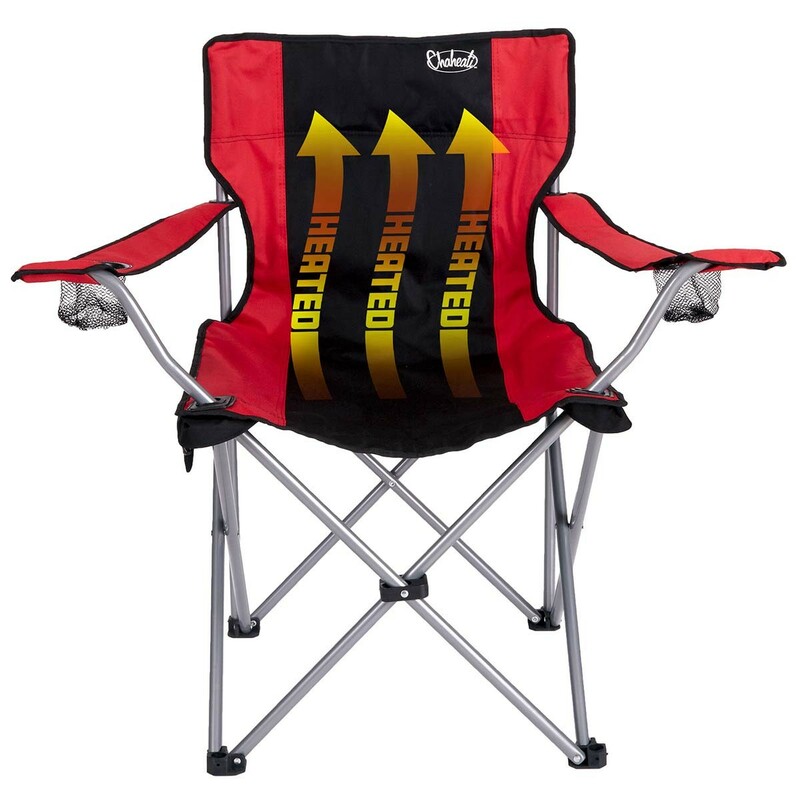 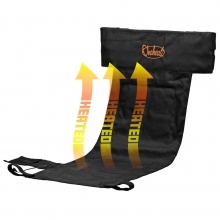 Get some heat in the Chaheati Original Heated Folding Chair. This heated folding chair from Chaheati is the only heated camping chair available that uses a patented woven heating technology rather than coils. 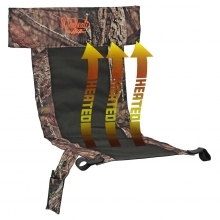 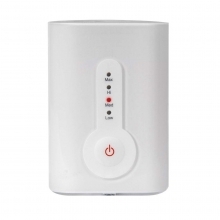 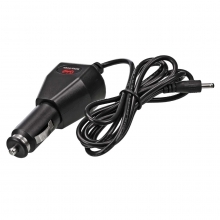 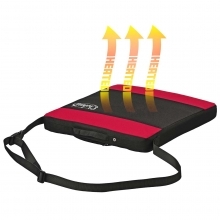 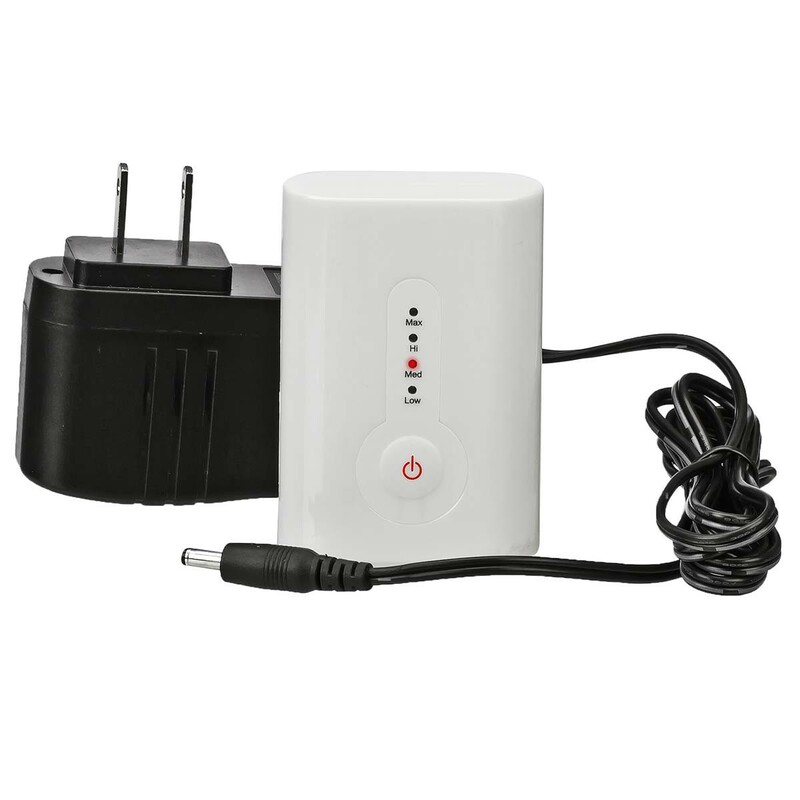 It's powered by a tidy lithium-ion rechargeable battery that will keep you warm and cozy for hours. 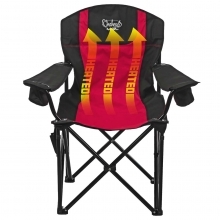 The Chaheati's four temperature settings and rugged design makes it an "all-season" chair that provides just the right amount of heat in any weather. 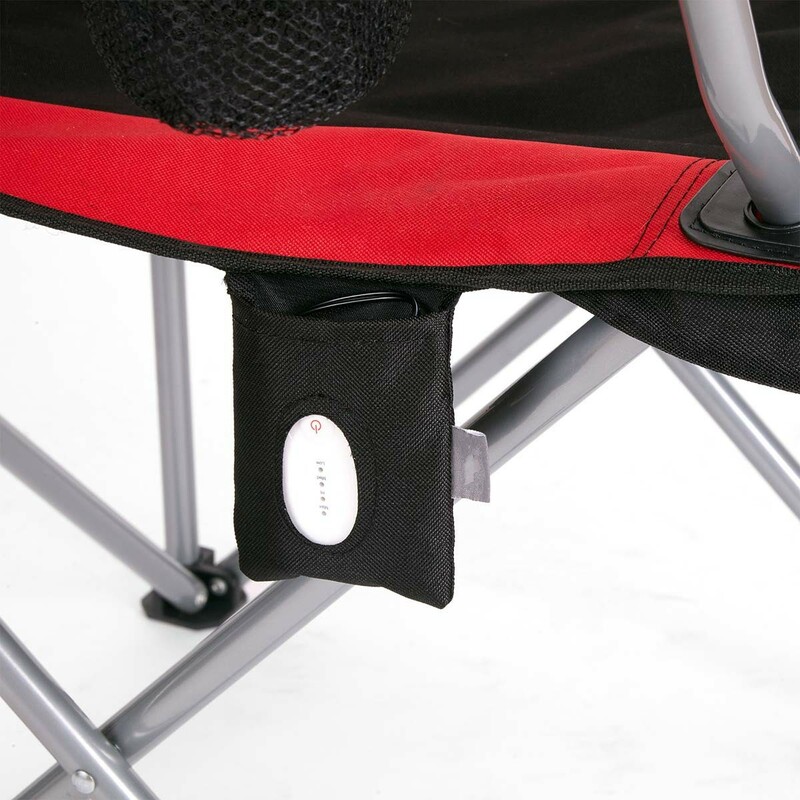 The Chaheati is lightweight, collapsible and cordless and includes a convenient carrying case for easy transport. 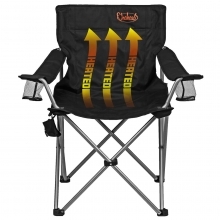 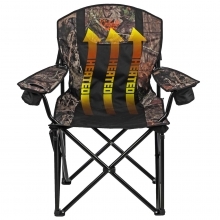 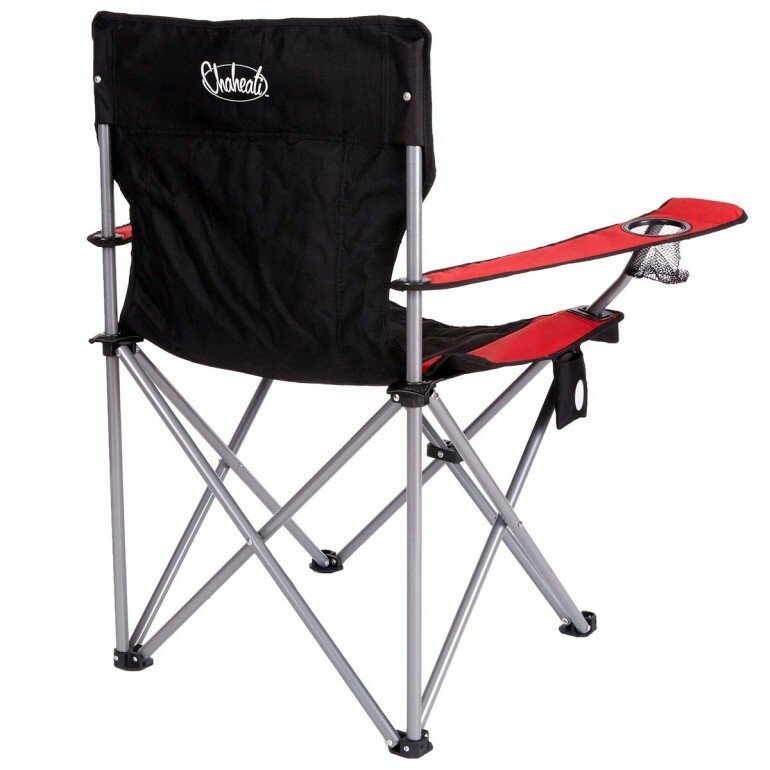 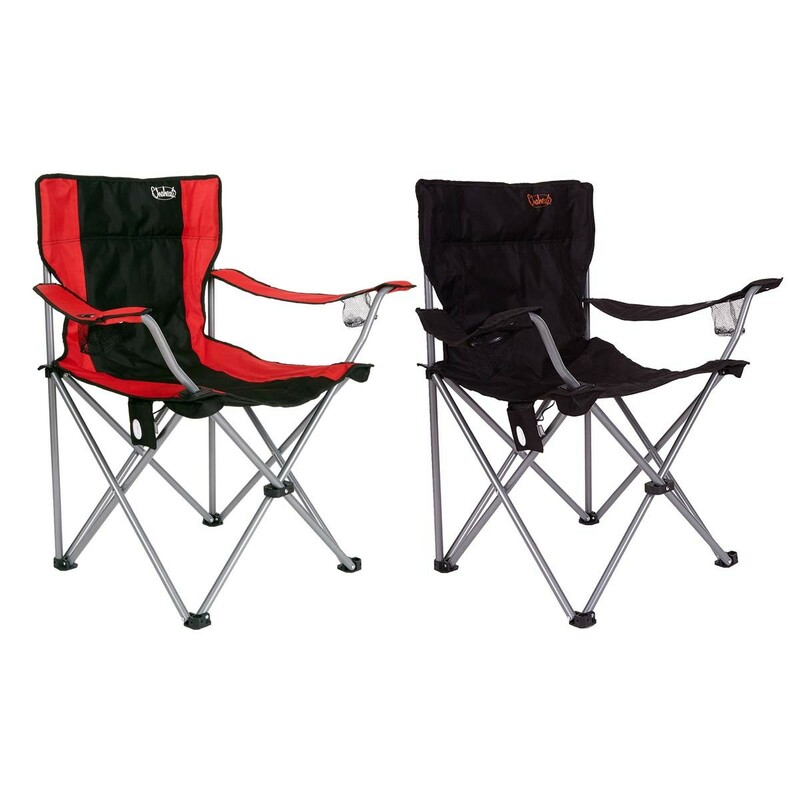 It's a great chair for sports parents, campers and tailgaiters!